Mobile Women’s Healthcare Facility For Both Mammography Screening And OB-GYN Services! This Mobile Women’s Health Clinic is specifically laid out to provide confidential medical care and screening for women. This clinic is designed to meet U.S. codes for a women’s healthcare clinic. This clinic has two (2) examination rooms. One (1) of the rooms is an OB-GYN clinic and the other room is a Mammography screening clinic. This mobile women’s unit is devoted to gynecology and obstetrics (female infertility, and family planning). Different medical equipment can be used in this facility. Some of the equipment could include: 1) fetal monitors; 2) ultrasound machines; 3) PAP smear tests; and 4) other female test equipment (You can purchase any type of top quality female medical equipment that you require.). 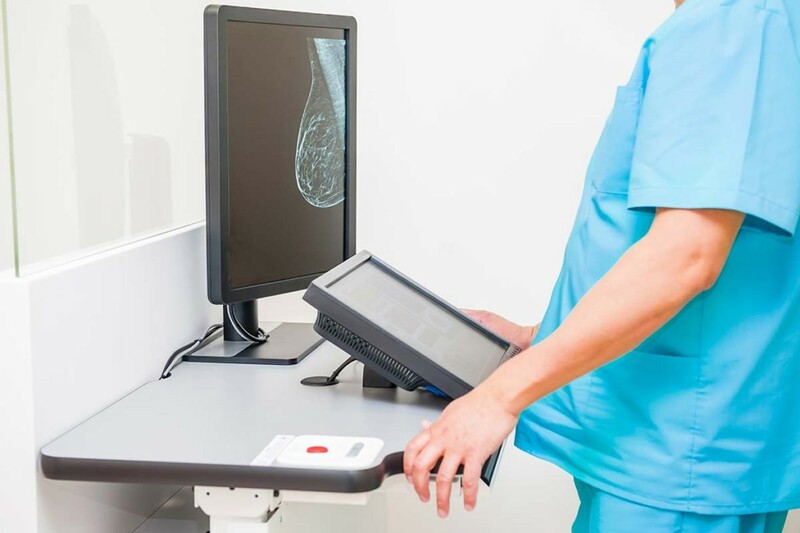 For breast care screening, this clinic comes standard with a mammography machine. We are able to install any of the following mammography machines into our Mobile Mammography Unit: 1) Philips Mammography Machines; 2) Hologic Mammography Machines; and 3) Siemens Mammography Machines. 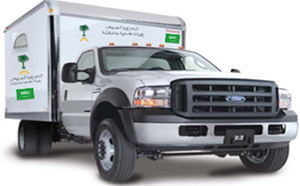 We build our Women’s Clinic on a self-propelled, heavy-duty truck chassis. This truck chassis comes standard with 2WD. There is an option to purchase this vehicle with 6WD. The 6WD option provides additional capabilities for driving this facility over some of the worst roads on the globe. 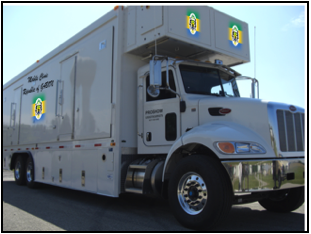 We build a 30’ X 8.5’ (9M X 2.5M) enclosed conditioned clinic on a heavy-duty, self-propelled vehicle chassis. This highly mobile and maneuverable Women’s Clinic can be set up and struck by four (4) people in less than twenty (20) minutes. This mobile women’s unit floor plan is specifically designed to be self-sufficient with a mammography screening room, a OB-GYN room, a Reception/Waiting Room, and a Unisex Lavatory all in one (1) environmentally controlled, all aluminum, straight-sided, mobile medical clinic. Additional medical equipment can be purchased as optional medical equipment. We are here to service your specific needs to provide you a complete turnkey solution. 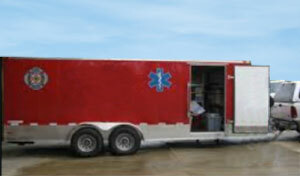 Mobile Healthcare Facilities’ Mobile Women’s Health Clinic is a fantastic healthcare screen clinic for Women! To see the floor plan and pricing for this Mobile Women's Health Clinic (30')(9M), Click on Button Below! Why choose our Mobile Women’s Health Unit? Other external support facilities are not available to provide: 1) personnel registration; and 2) the lavatory needs of the patients and staff. There is a need to provide both Mammography and OB-GYN screenings and treatment in one (1) facility. The area this facility is to service has a large women’s population to be medically examined and treated. The location this facility is to service has very poor road networks. There is a requirement to reduce infant mortality and improve women’s healthcare to remote communities and villages. We typically beat our competitor’s price and in most cases dramatically! Compare our Mobile Women’s Health Clinic to our competitor’s Mobile General Medicine Unit and you will select Mobile Healthcare Facilities’ Mobile Women’s Health Clinic.